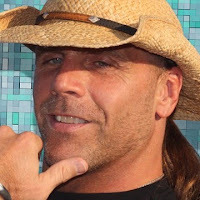 HBK has decided that it’s time to cut off his long trademark locks. Michaels, who still works with WWE at the Performance Center, made the decision just before flying out to New Orleans for WrestleMania weekend. As you can see below, he looks like a new man.